P.T. 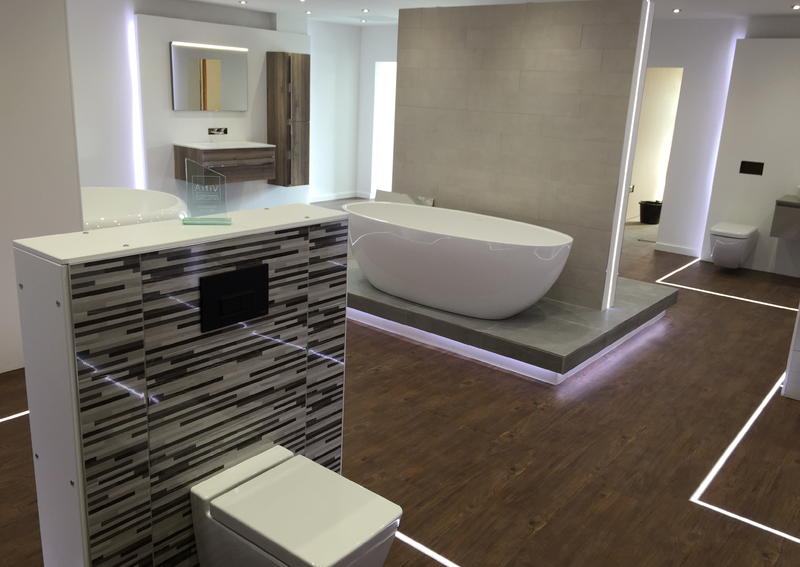 Ranson has one of the largest dedicated Bathroom Showrooms in the North East of England and is described by many in the industry to be among the finest in the country. We have gone above and beyond and invested heavily to ensure an abundance of lifelike room settings are available to view, touch and feel. Working displays tempt you to push buttons, turn on taps, showers and steam rooms to see how items actually operate and perform. 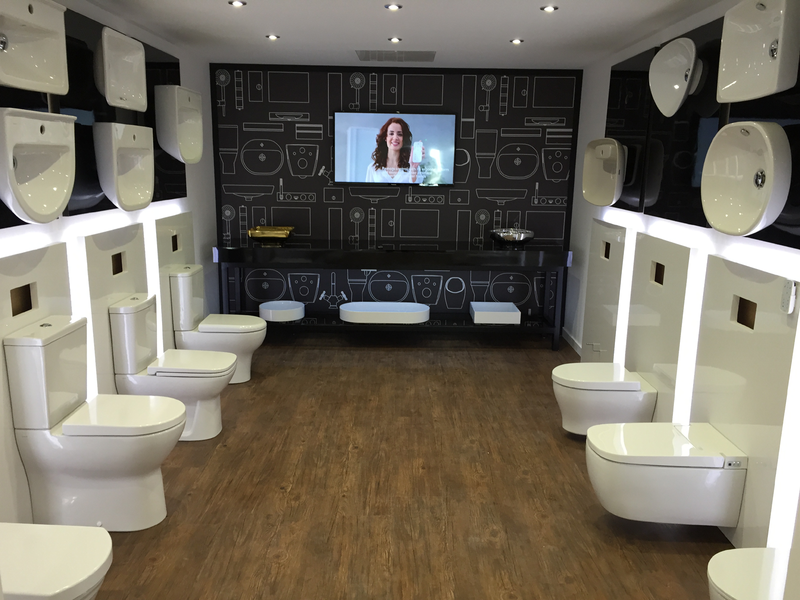 An extensive arrangement of branded materials from some of the worlds’ most renowned producers of high quality bathroom products displayed in a manner in which you no longer need to try and imagine them in your own bathroom. We’ve already done it for you. We’ve made it as easy as possible for you to achieve a real life feel for the room settings enabling you to re-evaluate your thoughts and ideas with regards to your own projects potential. It is often beneficial to write down as much information as possible with regard to your existing bathroom, e.g. 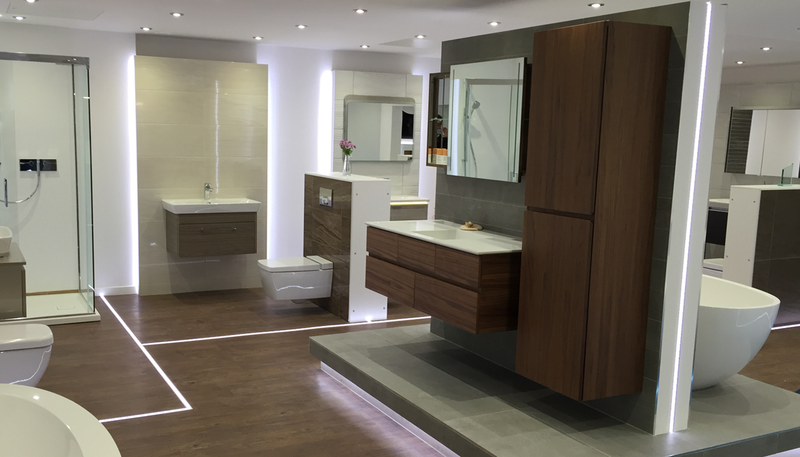 its dimensions and current layout in order to gain the most from your showroom visit. Selecting the individual items for your project requires time and consideration, especially with the quantity of comprehensive options available today. Be sure to take plenty of time to browse and talk to us, after all, we’re passionate and happy to listen and offer genuine and independent advice.